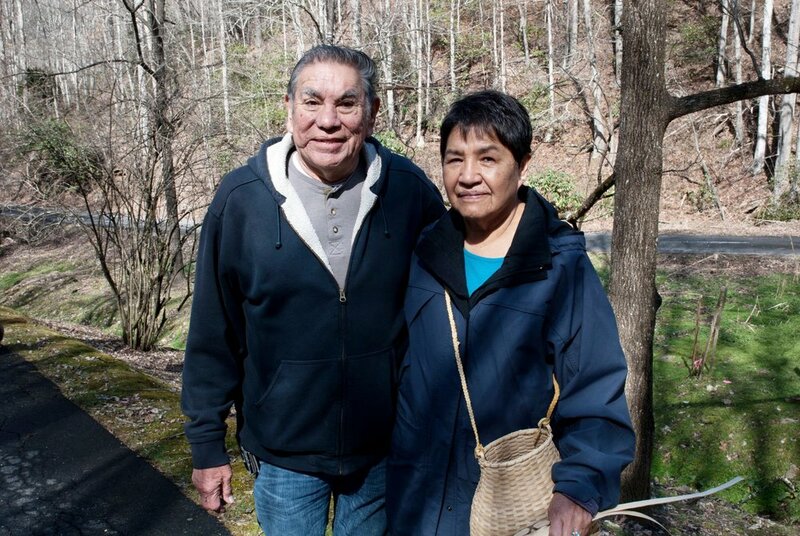 Like the beautiful white oak, black walnut, butternut and buckeye trees of the tribal lands that provide material for their artwork, Butch and Louise have been pillars of their Eastern Band of Cherokee community for longer than anyone can remember. 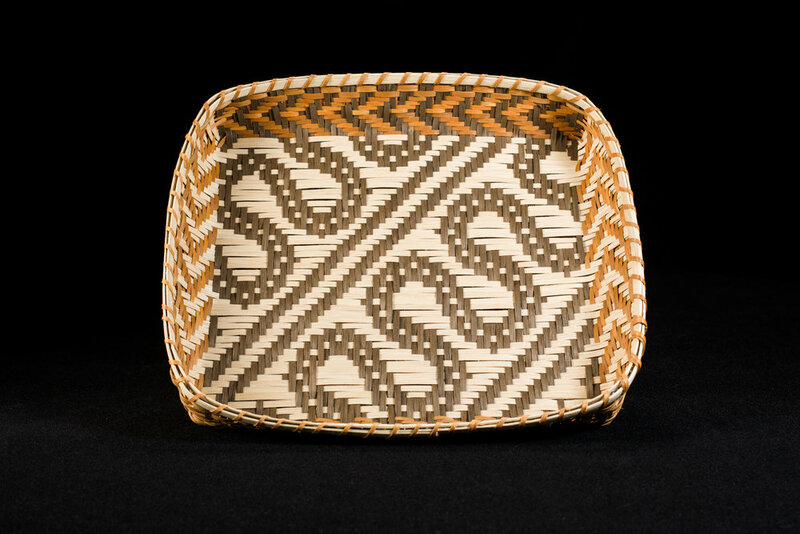 Married over 50 years, Butch is a wood carver and Louise a white oak basket maker. 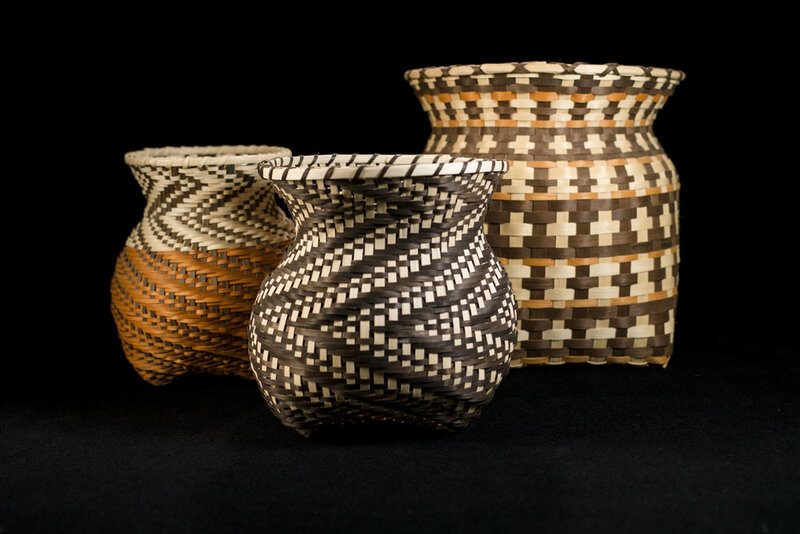 They live their lives as selfless conduits of Cherokee practices and knowledge, passing on the skills and meaning behind traditional stomp dance, weaving, carving, and land and community stewardship. Tonya Carroll nominated the Goings for the 2016 Community Spirit Award and credits them with teaching her through their cultural practices how to be a strong Cherokee woman and how a Cherokee man should behave. “They have taught me that as Cherokee people we need to support each other by listening and learning from each other,” she says.